Normally we start off with our Free Computer Diagnosis. If you bring your computer into our shop, we offer a free diagnosis and repair estimate. During the diagnosis, we test the main components to make sure they test healthy and perform as they should. Then we will take a look at what software issues come up. We do an overall analysis of the operating system to make sure your firewall and virus protection are working and that windows security updates are installing as they should. We also check for viruses, malware, and other software issues that may be causing errors or sluggish performance. 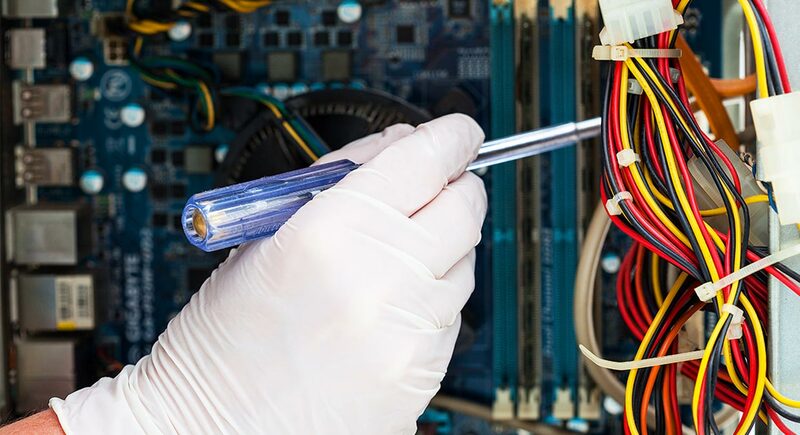 By testing the hardware, we are able to recommend the best repair service that would be a guaranteed fix for your computer. Hardware faults can cause random issues – like sluggish performance, or random programs or files that won’t open, or blue screens (BSODs), as well as many other issues. If the hard drive in your computer can’t read and write at the proper speeds, it doesn’t matter what we do to the software to clean it up, your computer will still run like junk until we fix the main issue… – a failing hard drive. We want to make sure that the repair service we recommend is going to fix the problem. We also want to make sure that your computer is worth spending the money to get it fixed. 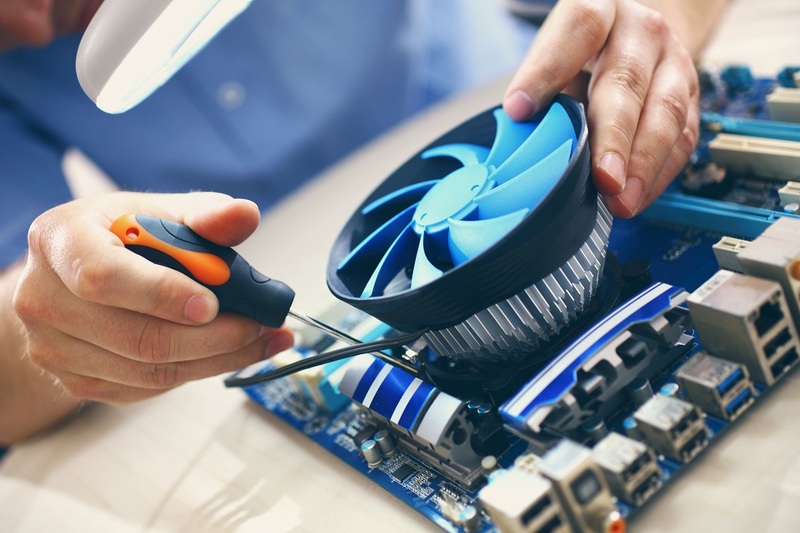 Here are some common issues we see with computers and are INCLUDED with every computer tune-up service.